This handheld navigation device will indicate your current position and lay digital breadcrumbs showing where youve been. 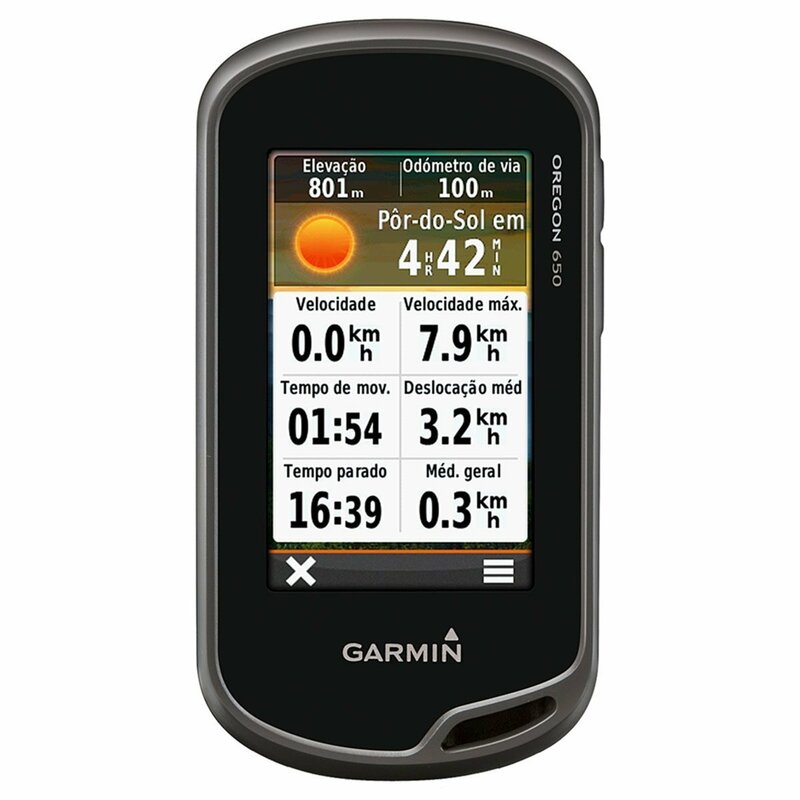 The GPS units 3 sunlight-readable touchscreen displays your position in an easy to read manner. You can choose between landscape and portrait modes for the best possible view of the map or data you are trying to interpret. An included world basemap features shaded relief to help make physical features stand out. A 3-axis compass is built-in so you will always know your heading. An altimeter lets you know how far you are above sea level, and can help predict weather trends. An 8 megapixel camera lets you take geotagged photos of your exploits. The unit runs off the included rechargeable internal NiMH pack or two AA batteries. The Garmin Oregon 650 GPS Device was added to the GPS Devices category in January 2017. The lowest price GetPrice has found for the Garmin Oregon 650 GPS Device in Australia is $549.00 from Gadget City. Other merchants who stock it are Gadget City, Sports Watches Australia.